Lhasa is both the holy city and gateway city in Tibet. 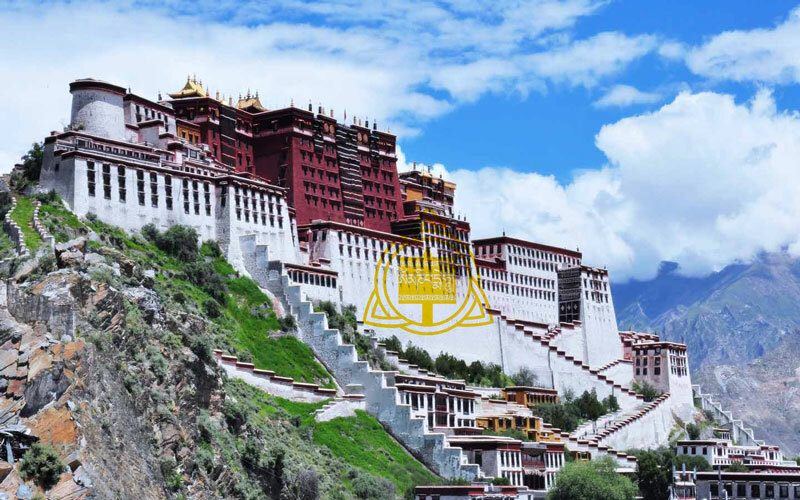 As the largest and most important city in Tibet, Lhasa attracts numerous domestic and foreign tourists each year. You may want to know more information before arrival, here we collect the most useful tips for you. Hope they will help you have an easy Lhasa tour.